The nutrition and management of calves in their first weeks has a lasting influence on lifetime performance. The main focus at this stage is health, rumen development and growth. The natural supplement NuStart will help achieve these goals and give calves the start of a lifetime. NuStart is a unique combination of essential oils, prebiotics, probiotics, functional fibres and natural antioxidants (Proviox™ 50). It also includes a precise profile of vitamins and trace elements that is required by the developing young calf. 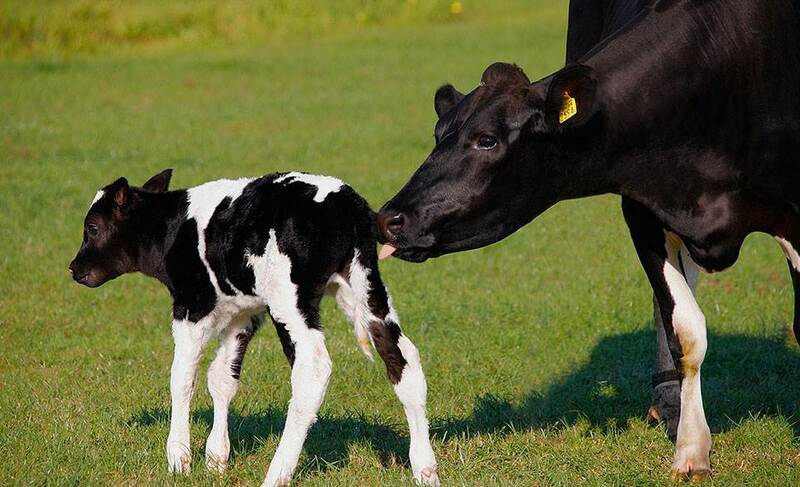 NuStart is used in all ProviMilk calf milk replacers and it can also be incorporated into starter feeds. This provides a strong link between the milk replacer and solid food and contributes to a smooth and successful weaning process. Essential oils enhance solid feed intake and improves feed conversion efficiency, whilst the prebiotic acts as a source of nutrients for the healthy bacteria and aids efficient digestion. The probiotic repopulates the digestive tract with beneficial bacteria and the functional fibres help develop the rumen in the young animal. The antioxidant (Proviox™ 50) supports the immune system and acts as a partial vitamin E replacer. NuStart promotes healthy rumen development, encourages solid feed intake, improves feed conversion efficiency and supports the balance of beneficial gut microflora.